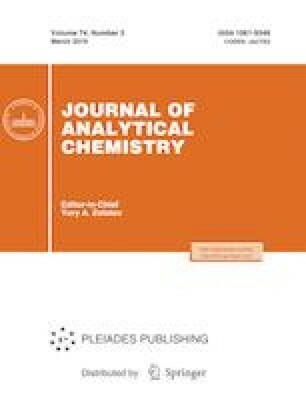 Actively developing “unconventional” methods for the solid-phase extraction (SPE) of organic substances, for example, solid-phase microextraction, solid-phase dynamic extraction, dispersive solid-phase extraction, matrix solid-phase dispersion, microextraction in a packed syringe, etc., are characterized. The main distinctive features of the methods and the fields and prospects for their application are considered. Solid-phase microextraction is most popular, mainly because of a possibility of the full automation of the separation and determination of analytes and the ease of combination with gas and liquid chromatography, as well as with other analytical methods.